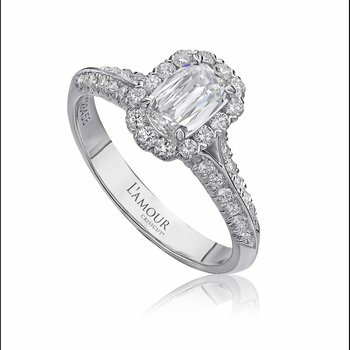 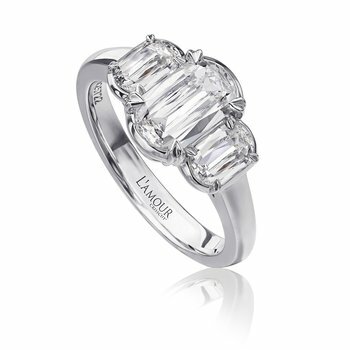 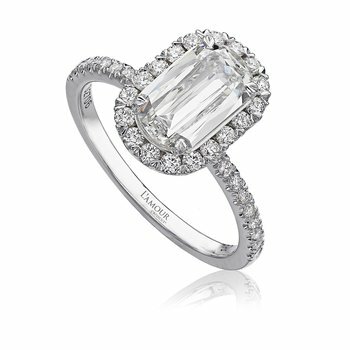 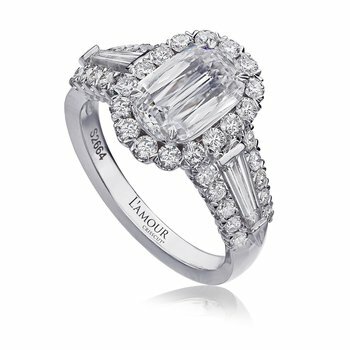 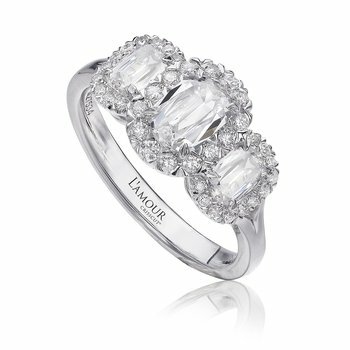 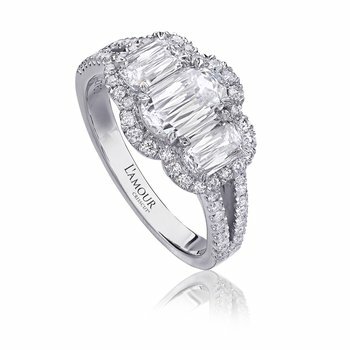 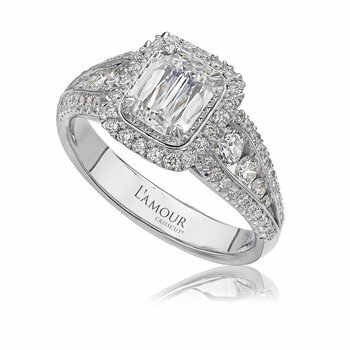 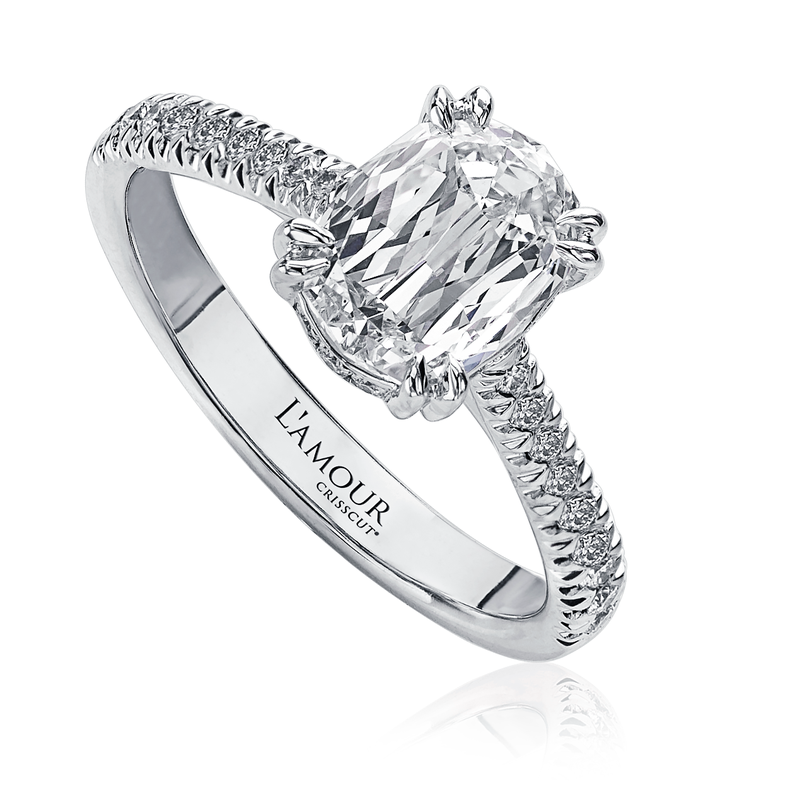 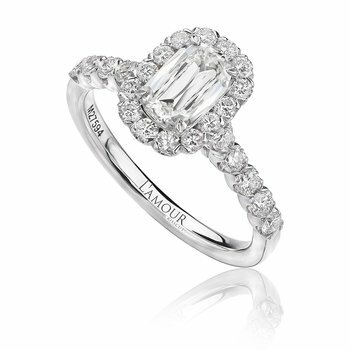 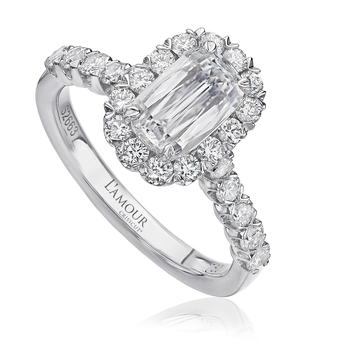 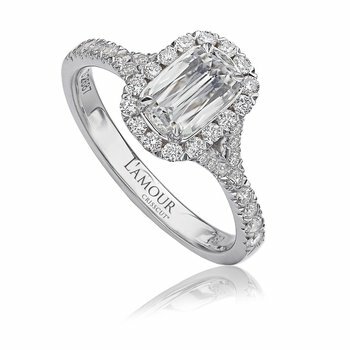 Christopher Designs engagement ring with L’Amour Crisscut® oval diamond center 1.14 cttw. 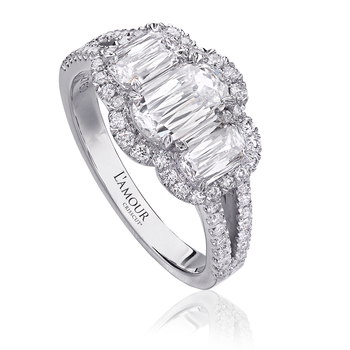 HVS2. 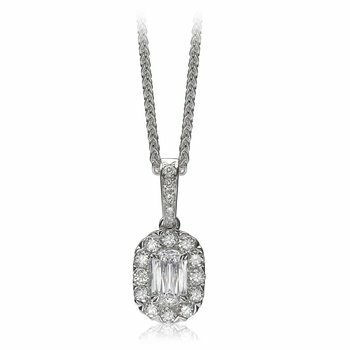 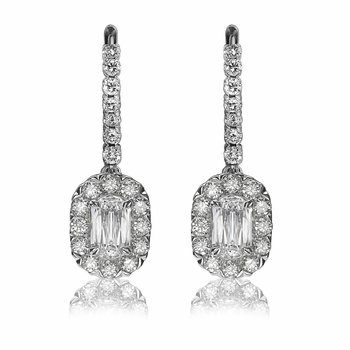 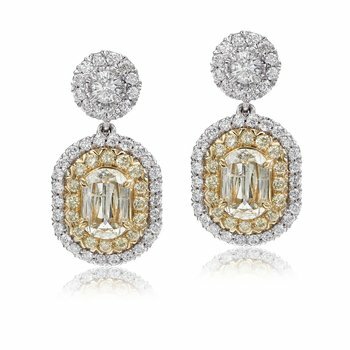 Solitaire design features one row of pave set round diamonds .29 cttw. 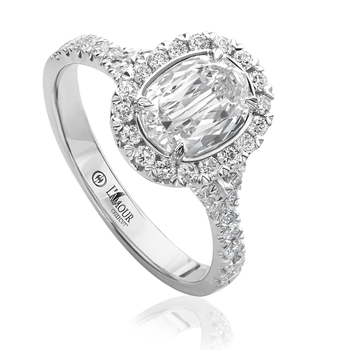 GSI1 falling half way around the finger in Platinum.